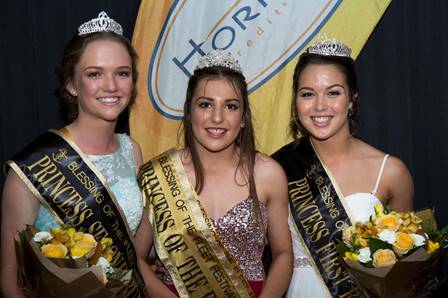 Casey Dorrell who was partnered by Pierre Maglis, sponsored by Hop Skip ‘n’ A Dump was announced as the winning 2017 festival princess at the 2017 Blessing of the Fleet Ball on Saturday 1 April. Ashlee O’Callaghan with Oscar Fitzpatrick, sponsored by IGA Bawley Point was the runner up. Antonia Bewley with Reuben Hatwell, sponsored by Ulladulla Medical Clinic was second runner up. The Blessing of the Fleet Ball is sponsored by Horizon Credit Union. 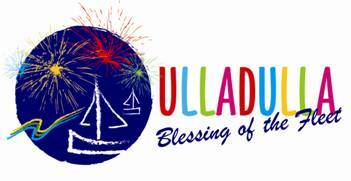 Phillip Brown chair of the Festival committee said “the Ulladulla community should be so proud of the young people who gave up their time for all the rehearsals. They looked fantastic and a credit to their families. The evening was a great success”.